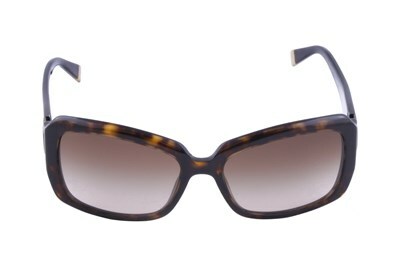 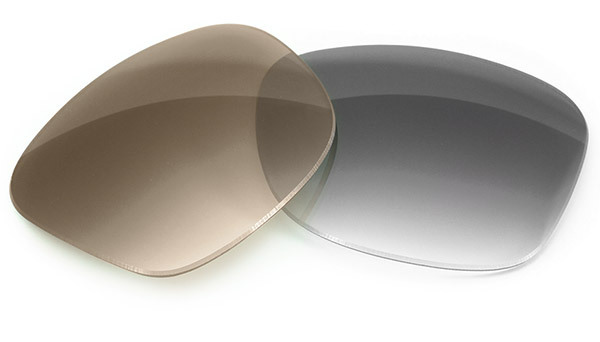 DKNY Dark Tortoise Sunglasses feature wide plastic frames with a semi-wraparound style suited for trend forward women. 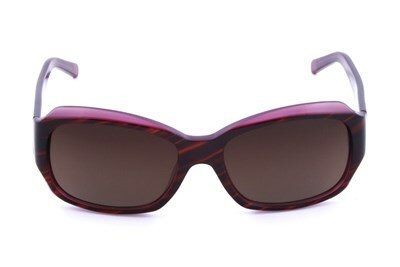 Using a mottled tortoise color, DKNY Dark Tortoise glasses give a classic take on a cosmopolitan look, ideal for bright summer days. 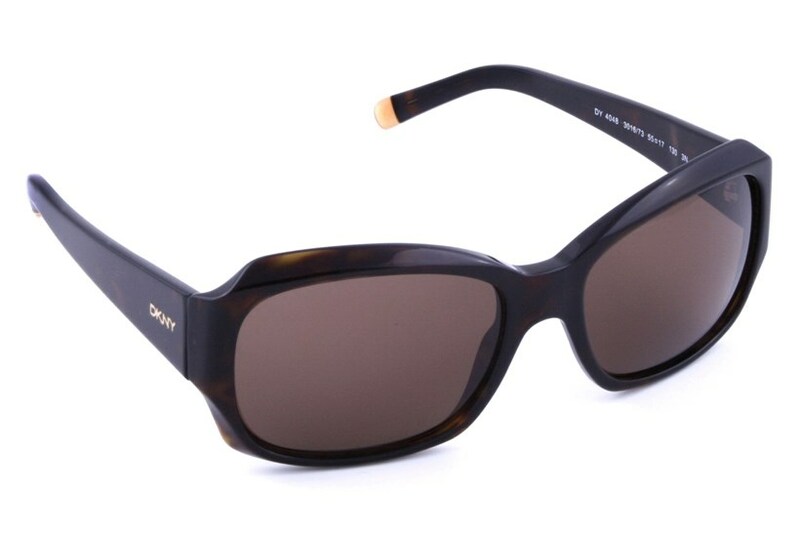 Made for women who demand high fashion and quality optics, DKNY sunglasses stand out from the crowd in a bold and refined manner. 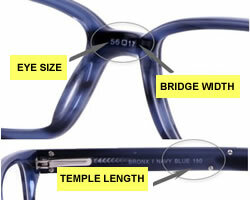 Tortoise patterned frames and high quality lenses guarantee long lasting fashion and comfortable wear.